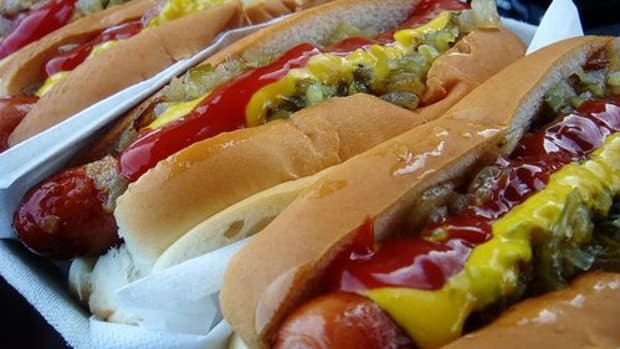 Hot dogs get a bad reputation, and deservedly so. 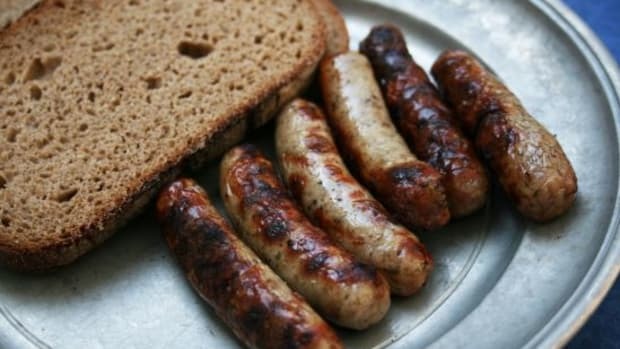 They’re high in saturated fat, sodium, nitrates, cancer-causing compounds and pig parts I have no desire to eat. 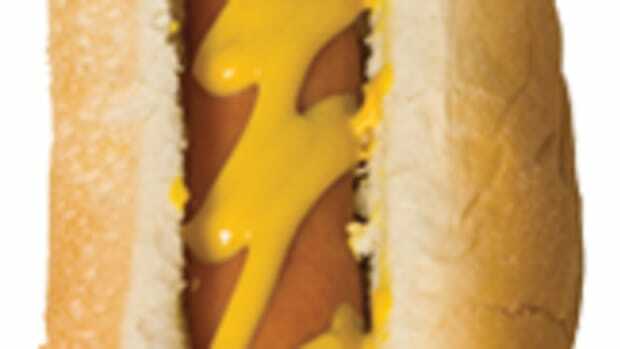 But summer isn’t the same without a juicy, grilled frankfurter on a toasted bun. 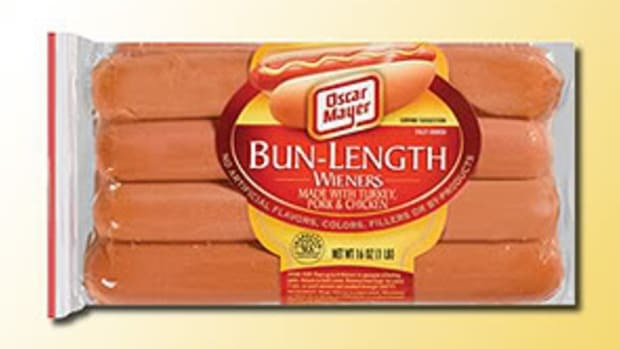 Fortunately, there are healthier, lower-fat natural, organic and vegetarian cures for your hot-dog cravings. 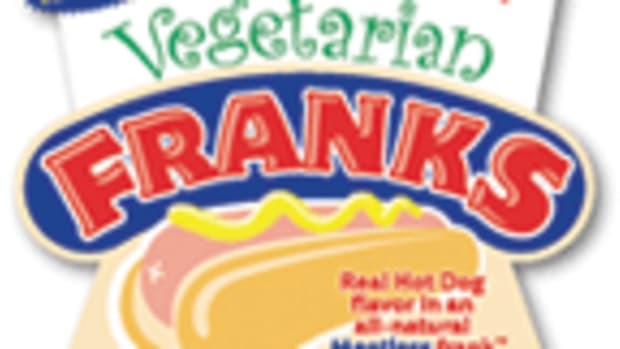 The Great Organic Uncured Hot Dog from Applegate Farms is made from organic grass-fed beef, as are Niman Ranch’s Fearless Franks and Organic Prairie’s Uncured Hot Dogs. 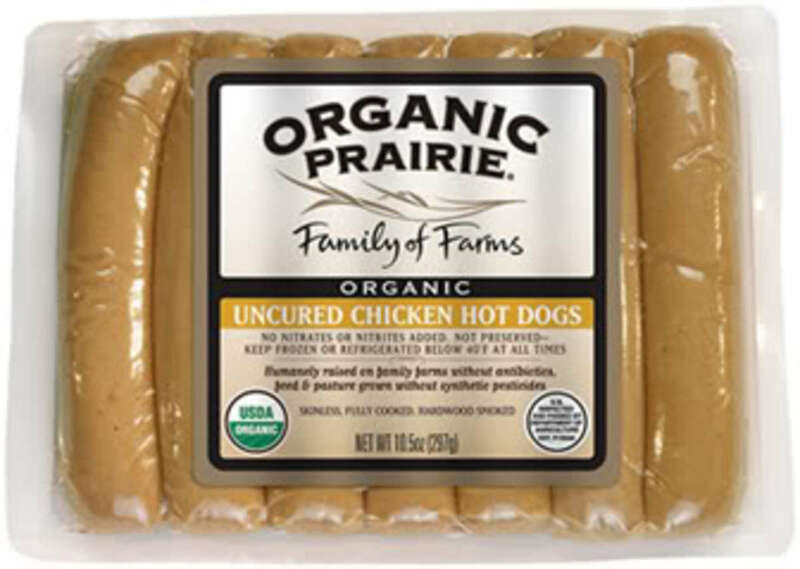 Organic Prairie also offers chicken dogs and turkey dogs. 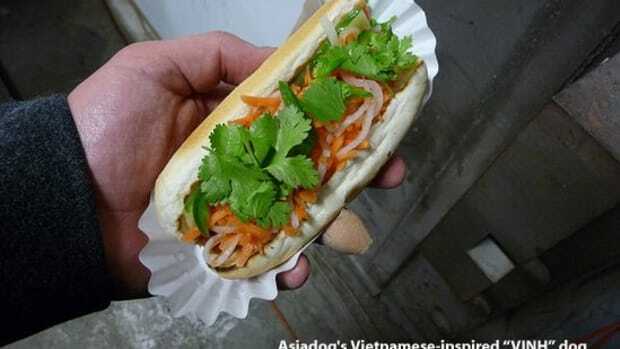 If you’re a vegetarian, check out the Lightlife line of Smart Dogs, Tofu Pups, Veggie Dogs and Pretzel Dogs. 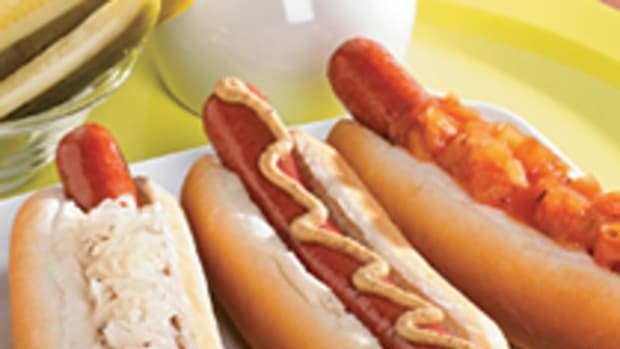 Another meatless option is the Yves line of Hot Dogs, Good Dogs, Tofu Dogs and Jumbo Hot Dogs. 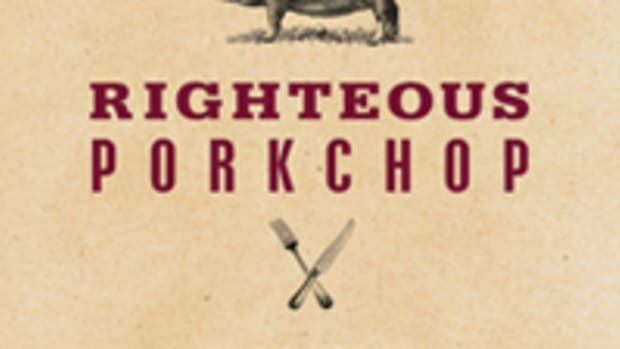 Be sure to top your dog with organic condiments. I’ll show you some of my favorites tomorrow.